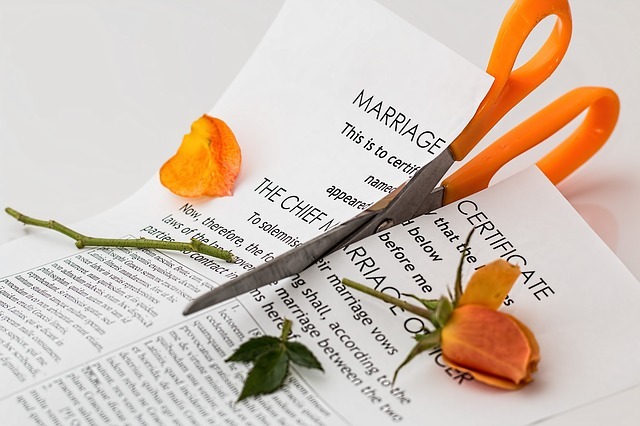 Proposals to amend the Constitution to remove the requirement for spouses to live apart for a minimum of four years out of the preceding five before they can be granted a divorce have been published. Justice Minister Charlie Flanagan yesterday announced the Government’s wording for the amendment of articles 41.3.2 and 41.3.3 of the Constitution, which will now be considered by the Oireachtas. The amendments will be brought forward by way of amendments to the Thirty-fifth Amendment of the Constitution (Divorce) Bill 2016, a private members’ bill introduced by Josepha Madigan TD which is currently at report stage in the Dáil. If the referendum is approved, the Government will bring forward a Family Law (Divorce) (Amendment) Bill to amend section 5 of the Family Law (Divorce) Act 1996 to reduce the minimum living apart period specified in that Act to two years during the previous three years (from four years during the previous five years). Mr Flanagan said: “Over time, we have learned that complex questions of social policy are best dealt with through detailed legislation in the Oireachtas rather than within the confines of our Constitution. “The fundamental principles and protections concerning divorce will not change. However, removing the time period from the Constitution would give the Oireachtas greater flexibility to legislate to ease the burden on people who have experienced the tragedy of a marriage breakdown and wish to begin again.